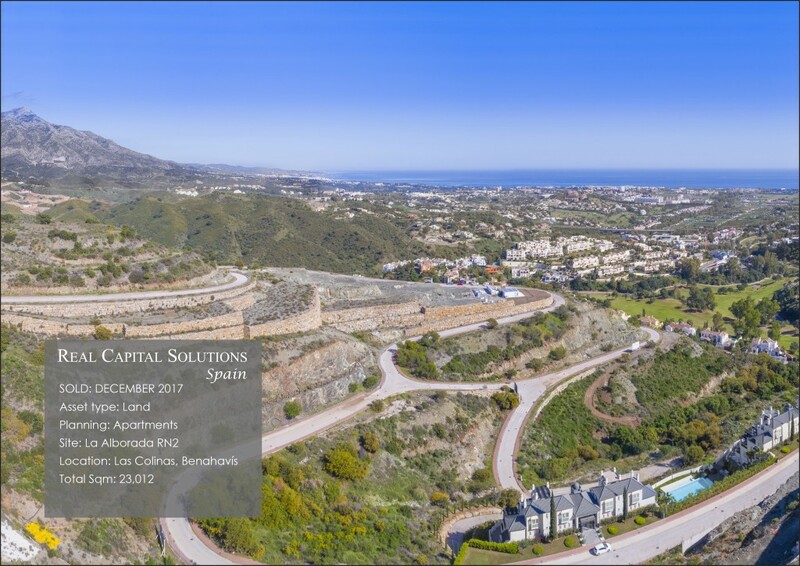 Real Capital Solutions Spain is pleased to announce the dual sale of almost 50,000 m2 in Las Colinas, Benahavís to a Marbella-based property developer. 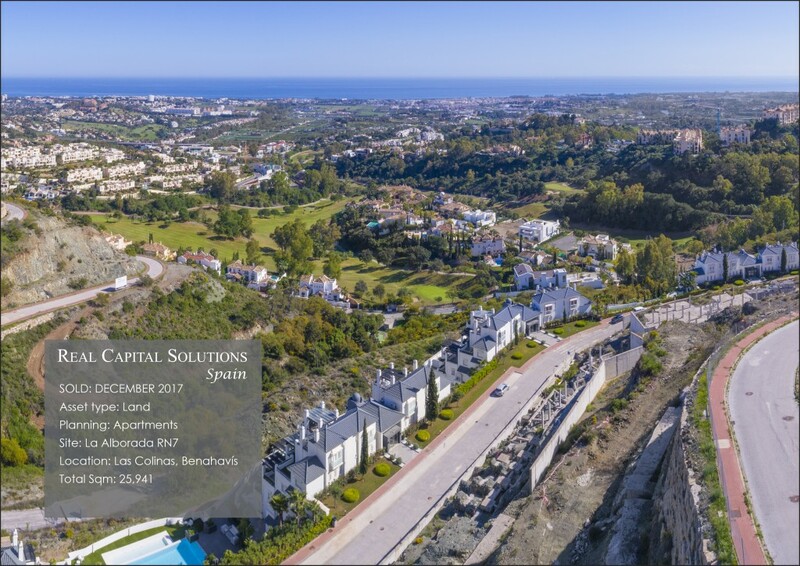 These 2 prime locations are the ideal setting to provide luxury apartments overlooking La Quinta golf, with truly incomparable Mediterranean views. The new owner has been seeking picturesque locations for some time and with one site already possessing building permissions, they look to move forward quickly. Real Capital Solutions Spain is the European affiliate of American equity fund Real Capital Solutions Inc. Formed in 1984, RCS Inc. has secured a very successful track record in the real estate industry with total acquisitions of $1.9 billion. RCS Spain continues on the Costa del Sol with the development of La Montesa apartments in Cabopino and Arboleda villas in Atalaya. Both projects offer buyers an incomparable living experience with high build qualities, golf access and the convenience of surrounding amenities. In addition, a selection of upgraded apartments is available for sale at Santa Maria Village in Elviria.